Come see this charming ranch only a few blocks from Town Center! This home has 4 bedrooms, dining room, spacious living room, new luxury vinyl floors, beautiful kitchen cabinetry, and a large workshop with electricity. 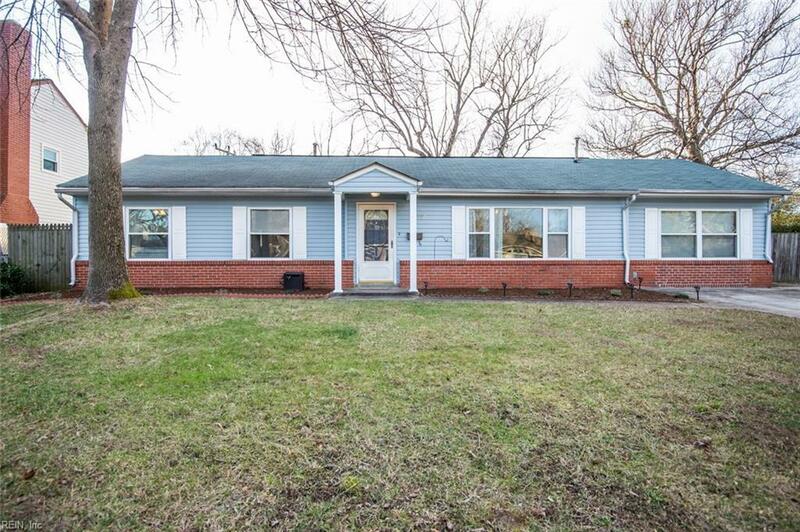 This home is located in a friendly neighborhood with a fully fenced backyard. It is also located conveniently to 264 with an easy commute to all local bases. Come see it before its gone!